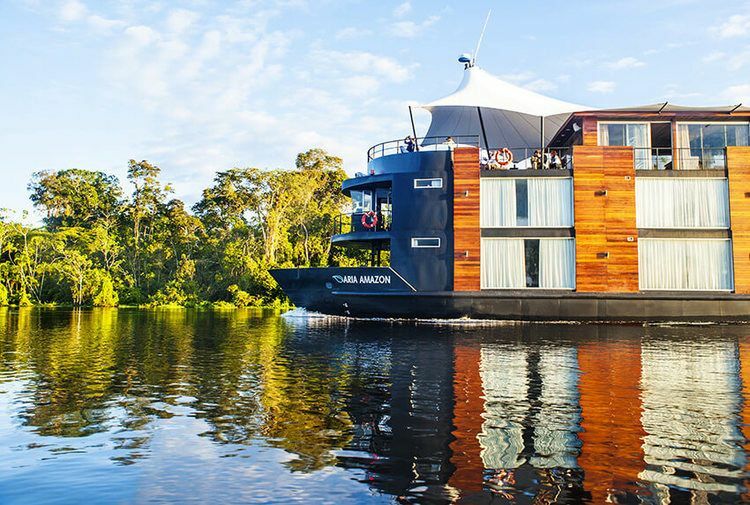 Rainforest Cruises is offering an exclusive luxury Amazon adventure package that includes a free 2-night extension at the Treehouse Lodge, and free domestic flights operated by LATAM airlines when booking any 5-day or 8-day Aria Amazon cruise in Peru. Marking breast cancer prevention month, for the third year running, Costa Cruises will be supporting the Umberto Veronesi Foundation and its Pink is Good project, which aims to definitively defeat breast, uterus and ovarian cancer, promoting prevention and providing annual funding to doctors and researchers who have decided to dedicate their lives to studying and treating these diseases. 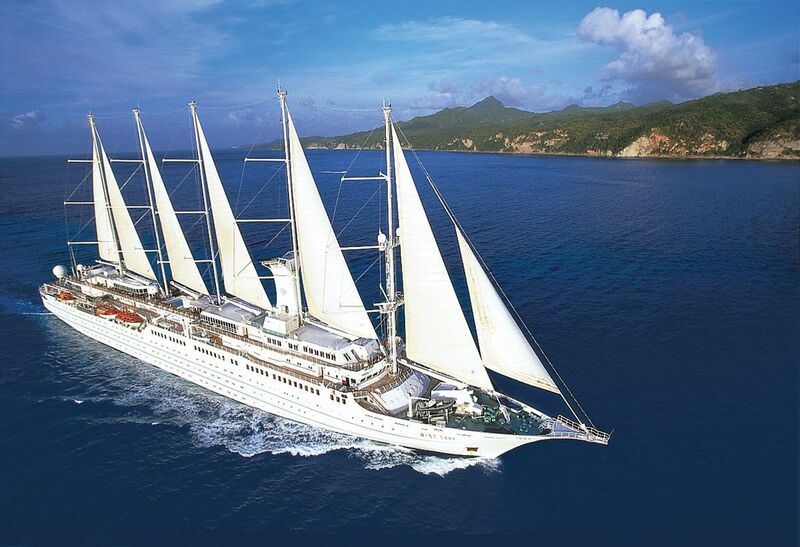 Oceania Cruises, the world’s leading culinary- and destination-focused cruise line, unveiled the first of many exciting enhancements coming to the line’s acclaimed 1,250-guest ships Marina and Riviera: an altogether new generation of Owner’s Suites furnished exclusively with Ralph Lauren Home. 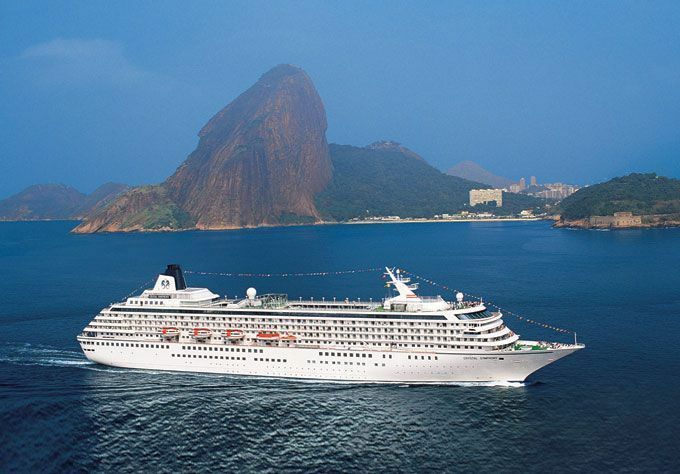 Crystal Cruises, The World’s Most Awarded Luxury Cruise Line™, Cruises announced its full lineup of 2021 luxury sailings aboard the award-winning Crystal Symphony and Crystal Serenity, becoming the first cruise line to announce a complete 2021 deployment. 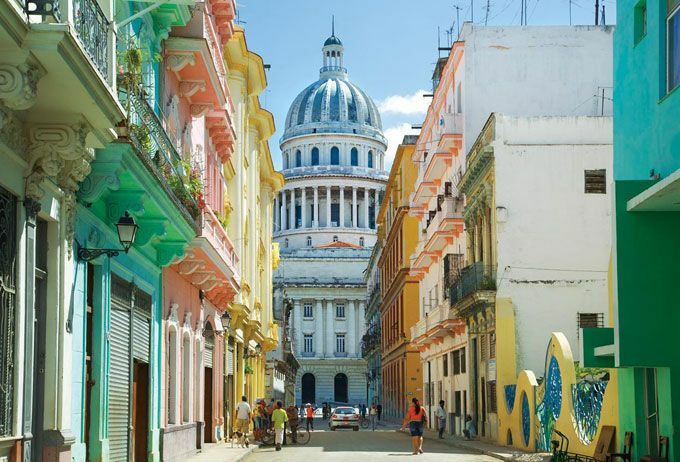 Windstar Cruises announces 2019 and 2020 Caribbean and Latin America sailings including new visits to ports in Mexico, Honduras, Grand Cayman, the Dominican Republic, and Jamaica. 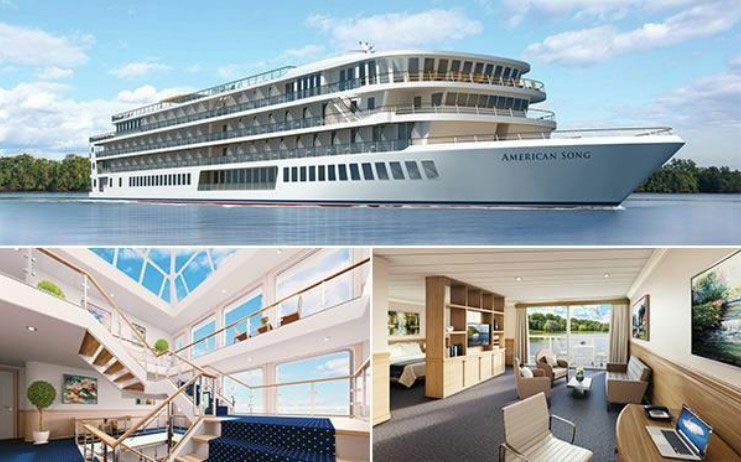 American Song, the 1st modern riverboat in U.S. history, departed from the Port of New Orleans this past Saturday, October 6, 2018. 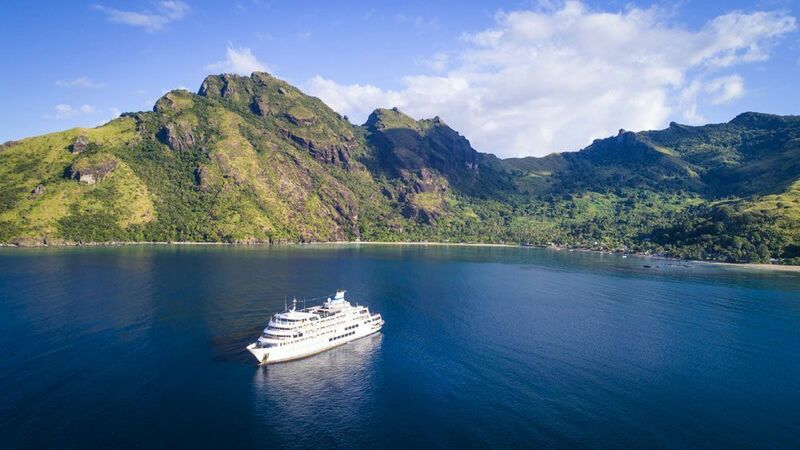 Book any seven-night Fiji cruise and receive three nights free with small ship experts, Captain Cook Cruises Fiji’s ‘Three Nights Free Sail’. Norwegian Cruise Line will host Rock and Roll Hall of Fame Inductee and Grammy® Award-winner Jon Bon Jovi’s Runaway To Paradise cruise vacations in partnership with Runaway Tours, creators of world-class intimate artists experiences, and Sixthman, the industry leader in music festival vacation experiences. 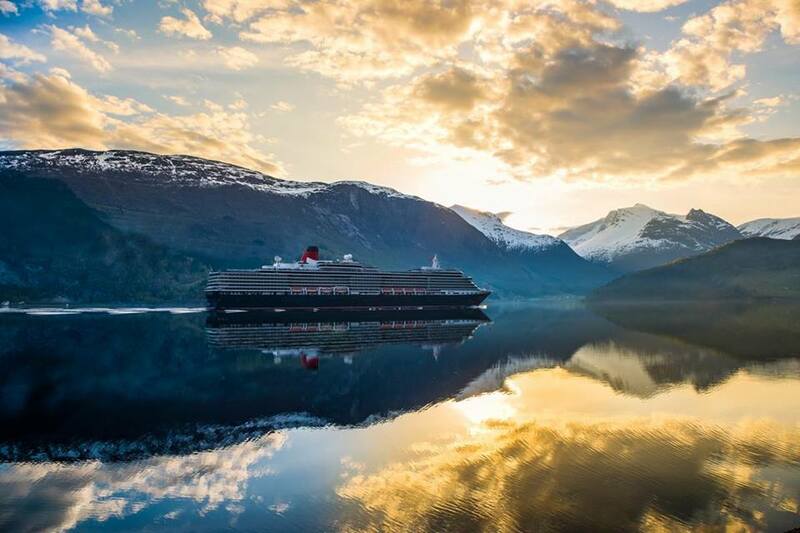 Luxury cruise line Cunard today announced exciting new shore excursions for when the legendary brand returns to Alaska with Queen Elizabeth’s 2019 voyages.